Introducing Conductive Fable, our latest streaming service for film and television including all original content. Sign up today to get your first month free! Hurry, don’t miss out on our exclusive offer today only! Start your trial for 30 days of Conductive Fable risk-free. April Fools! We’re just kidding. 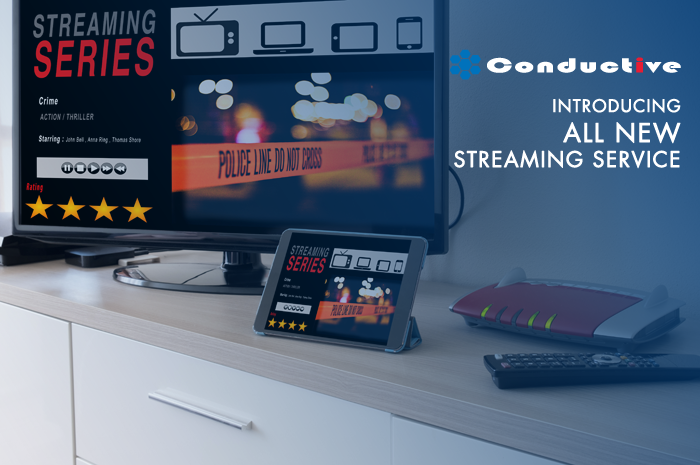 We do not have a streaming service at Conductive, but our wire cable products are not affected by these services.